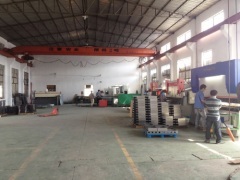 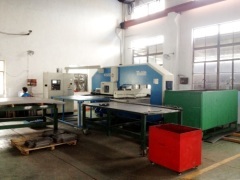 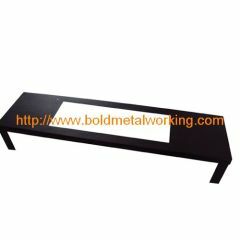 Bold Metalproducts are located in Ningbo China. 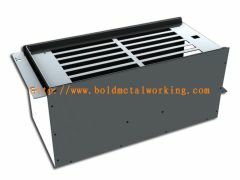 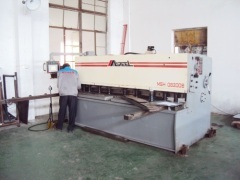 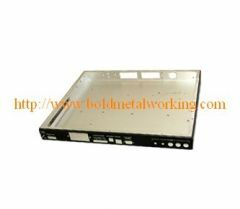 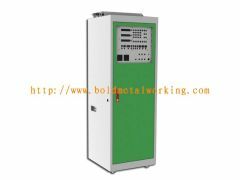 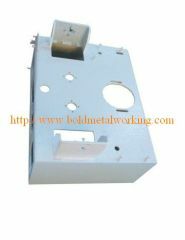 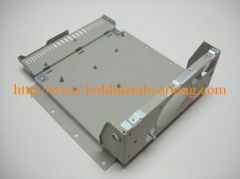 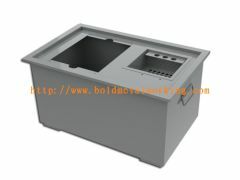 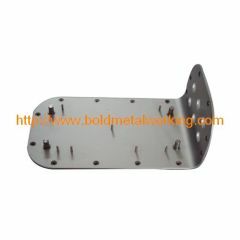 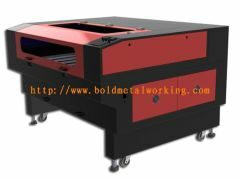 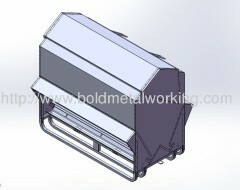 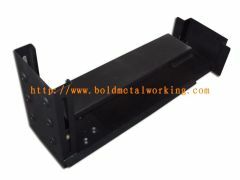 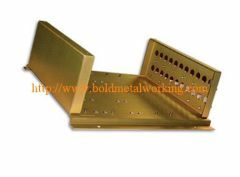 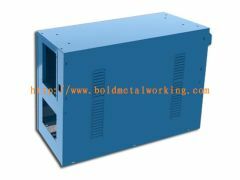 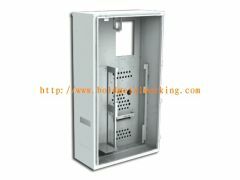 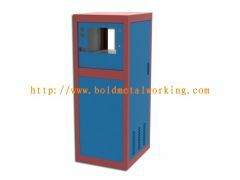 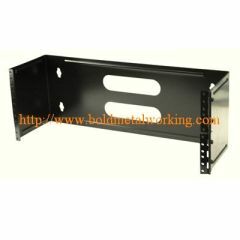 Bold Metalproducts specializes in sheet metal components and the metal stamping process, in range of material. 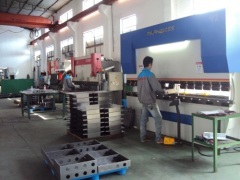 We offer a variety of metal process, including tooling, stamping(punching), CNC maching , bending(forming), welding,surface coating,etc.